A premium SS1H material offered by GoldStar Asphalt Products. GoldStar #325 Tack allows proper bonding between asphalt lifts, asphalt repairs and between existing road surfaces. is a premium SS1H material offered by GoldStar Asphalt Products. GoldStar #325 Tack allows proper bonding between asphalt lifts, asphalt repairs and between existing road surfaces. 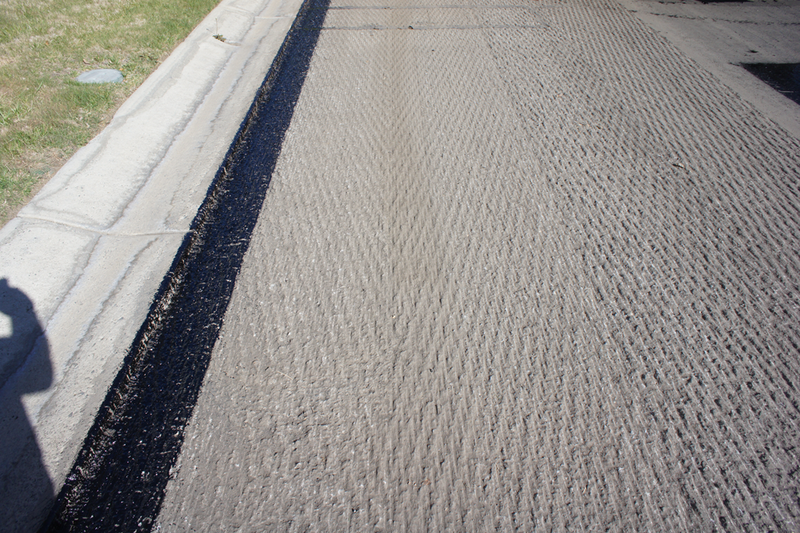 Inadequate bonding between layers can result in delamination which causes wheel path cracking, fatigue cracking, potholes, and asphalt rutting; all of which greatly reduce pavement life. 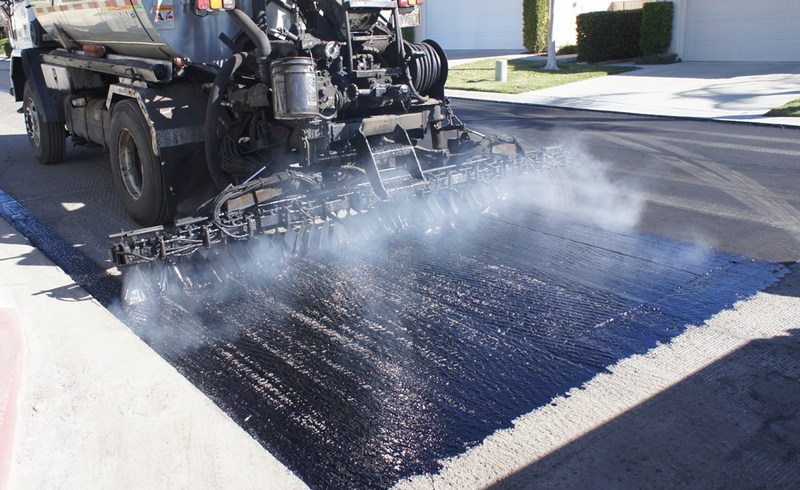 Applying GoldStar #325 Tack is a critical step during asphalt construction ensuring structurally sound pavement layers that will pass the test of time. 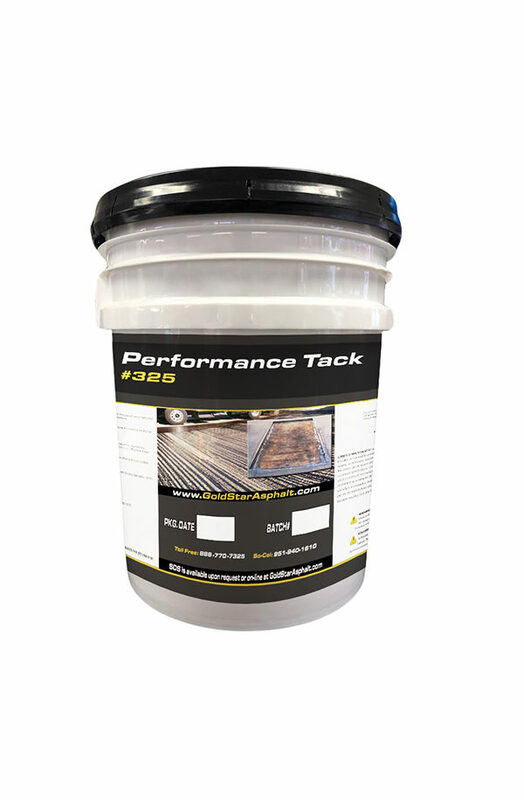 When applied to aged and oxidized asphalt pavement surfaces GoldStar #325 Tack acts as a rejuvenating agent protecting and extending the lifeof your asphalt pavement surfaces.